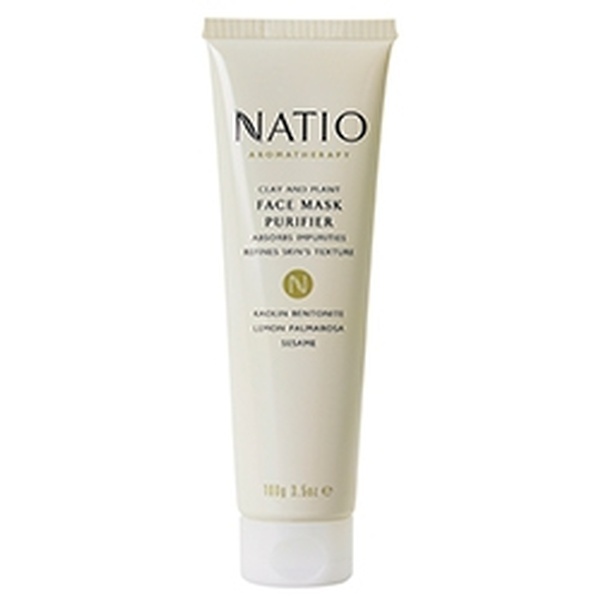 A purifying blend of Australian clay with cleansing and rejuvenating properties. 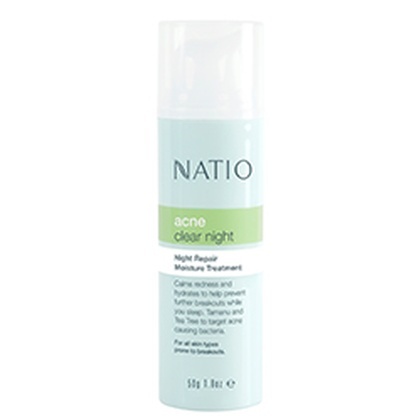 After cleansing and toning, apply a thin layer to face and neck, avoiding eye area. Relax for five to ten minutes, allowing clay to dry. Rinse thoroughly with warm water. Sesame to nourish and restore lustre Lemon to cleanse and purify Palma Rosa to soften and nourish. 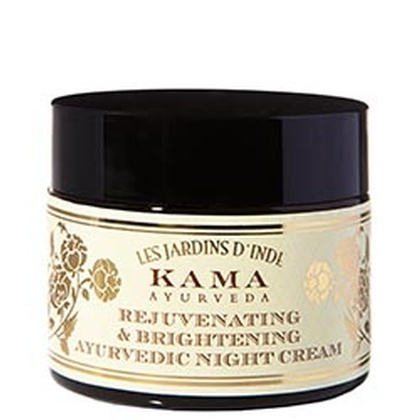 A rich night cream that deeply hydrates, nourishes and rejuvenates your skin while you sleep.